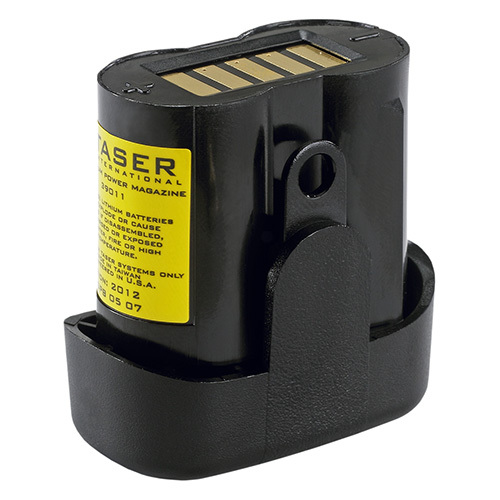 The TASER BOLT® with laser, LED, 2 live cartridges, 1 soft holster, lithium power magazine (battery pack), and target. You understand that your personal protection game plan requires true knock out power. You also understand that you could find yourself in legal jeopardy by using deadly force. Here’s why a TASER is your best option: Only TASER provides the power to knock out a violent attacker for a full 30 seconds from up to 15 feet away. That gives you plenty of time to escape from a dangerous situation without having to resort to deadly force. That’s right, TASER offers the same tools the police use to take down hostile criminals. 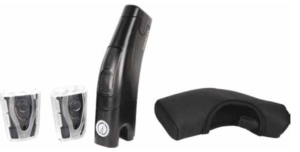 TASER Conducted Electrical Weapons are not considered firearms and are legal to carry in most states without permits. Restricted from consumer use in MA, RI, NY, NJ, HI, District of Columbia, and certain cities and counties. 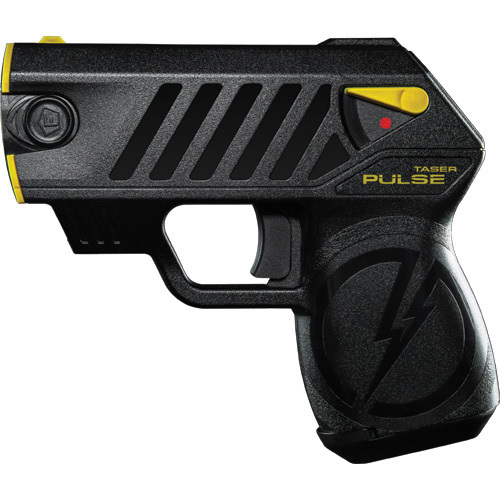 The buyer is responsible for researching and knowing the applicable state and local laws prior to purchasing, possessing, transporting or using a TASER CEW. 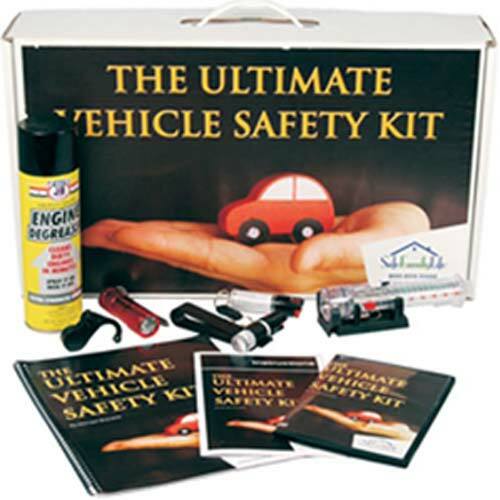 The training manual includes complete instructions on the safety release, how and where to aim, and firing your CEW. 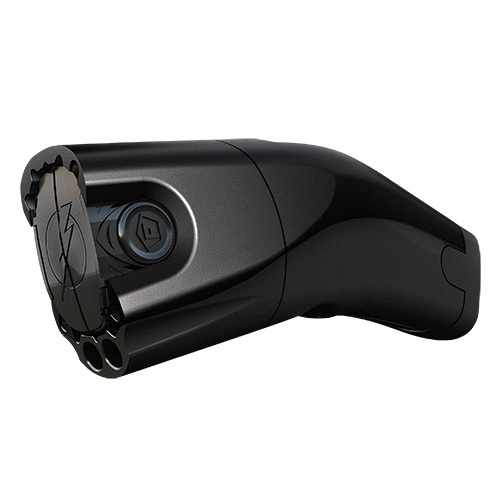 Put the police-tested and trusted TASER technology in your hands. 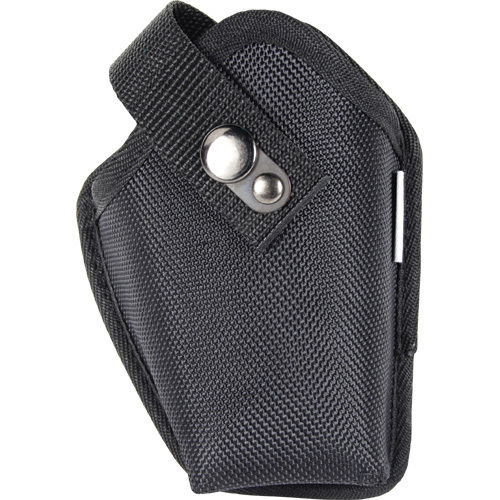 Key Features: Knock an attacker out of commission and get away safely… from up to 15 feet, use it as a stun gun without the cartridge or after the cartridge is fired, no license needed to carry openly or concealed, compact enough to fit in your pocket, small, discreet appearance, lightweight and easy to carry, 30-second output duration, lithium power magazine (battery) provides over 50 applications, low intensity light illuminates dark areas for better visibility.